Stand with Philadelphia’s Domestic Workers! 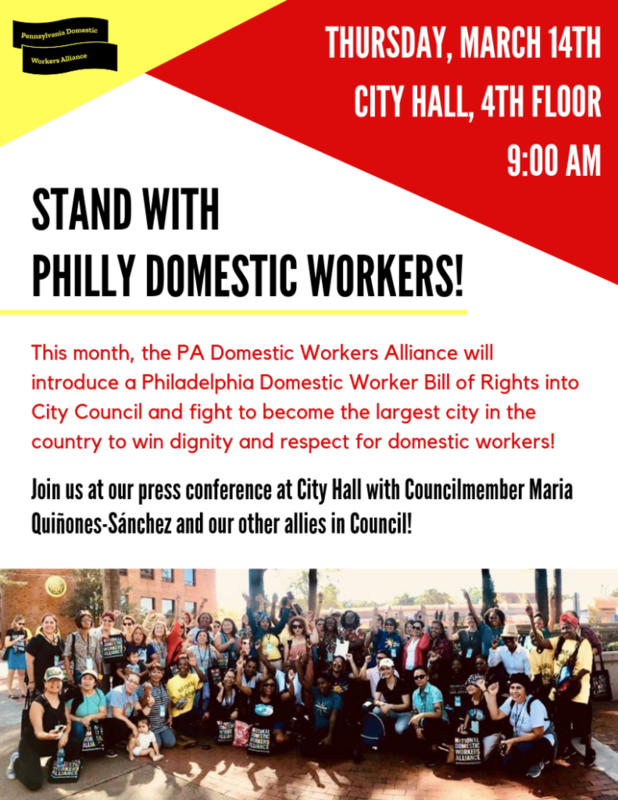 This month, the PA Domestic Workers Alliance & Councilmember Quinones Sanchez will introduce a Philadelphia Domestic Worker Bill of Rights in City Council and fight to become the largest city in the country to win dignity and respect for nannies, house cleaners, and care providers! 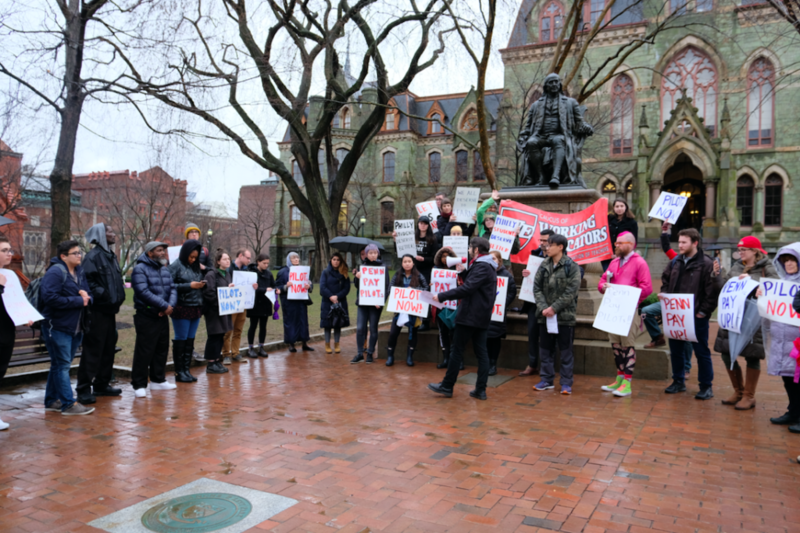 Join the PA Domestic Workers Alliance, Councilmember Maria Quinones Sanchez, Councilmember Helen Gym, other allies in Council, and supporting organizations at our press conference announcing the legislation! We’re Hiring A Lead Organizer! 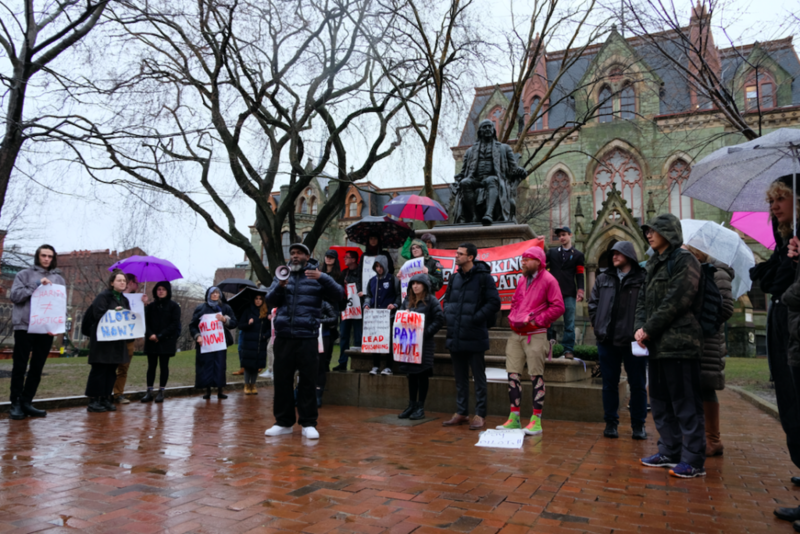 Philadelphia Area Jobs with Justice is a coalition of labor unions and student, community, and faith groups. Together, we fight for the fair treatment of workers, organizing in local communities and workplaces. 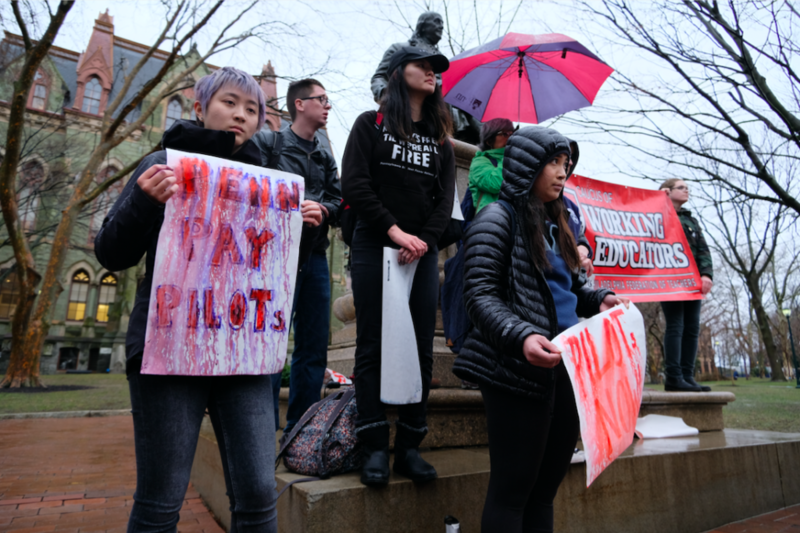 We believe in long-term multi-issue coalition building, grassroots base-building, organizing, and strategic militant action as the foundation for building a workers’ movement, and we believe that by engaging a broad community of allies, we can win bigger victories. Philly JWJ is looking for a Lead Organizer to lead our campaigns and programmatic work. The ideal candidate will excel at developing and maintaining strong relationships and building consensus among diverse stakeholders with different priorities. We are looking for someone who is excited about creating and implementing campaigns that advance economic justice in Philadelphia. Experience with message framing and development. Written and oral fluency in Spanish. Salary is negotiated, commensurate with experience, education, and internal salary guidelines. Jobs With Justice provides a competitive benefits package that includes generous paid vacation, medical, dental, and family leave. When to Apply: Now through January 15, 2019. Applications will be considered on a rolling basis. Philadelphia Jobs With Justice is an Equal Opportunity Employer. We strongly encourage people of color, women, LGBTQ individuals, those with disabilities, and those with working class backgrounds to apply.